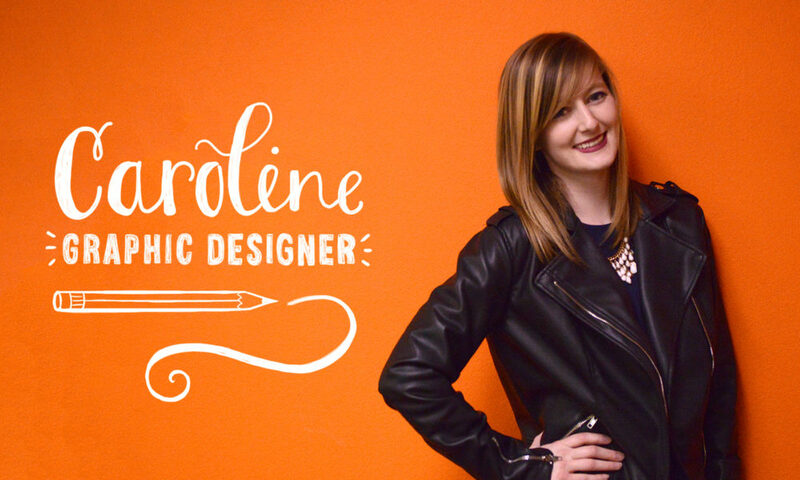 Meet Caroline Taylor, our graphic designer and in-house “Swiftie.” This girl’s love for Taylor Swift is almost as deep for her love for design and all-things artsy. Caroline’s bubbly personality doesn’t take a backseat to anything. She could talk all day and somehow manage to create the latest design layout with ease. Hand Caroline a strawberry margarita and chances are she’s game for anything! Read more below to find out about our favorite talented, trendy and talkative designer! What is your favorite part about working at RD Thomas? The people here! I couldn’t ask for a better team. I didn’t choose the ad life. The ad life chose me. The quality of my life improved when I started listening to Spotify instead of Pandora. It’s hard to choose just one! But I do eat Rosa’s a lot. Pepperoni and green peppers. That’s all I need on top of my pizza. I always wanted to be an artist! Favorite thing to do in Lubbock? I’m not sure. I’ve only lived here for a few months. Let me know if you have any suggestions! Hang out with friends and design things. I could say that I am a good driver, but that would be a lie. I think if you are happy, then you have succeeded. If there was a movie about your life, what would the title be? Taylor Swift. I think we would be best friends. I think I belong in a sitcom like New Girl. I quote Mean Girls a lot. Pretty much anything. Especially puns. I laugh at my own puns a lot. I enjoy both, but I gotta go with tacos. Strawberry margaritas. Lots of strawberry margaritas. Favorite place you have ever traveled to? New York! It was magical and I really want to go back. If you were given free tickets to the Super Bowl, would you go or sell them? It’d be a cool experience, but I’m actually more of a baseball girl. Can I trade them for World Series tickets instead? Taylor Swift! Anything Taylor Swift. I planted flowers at my apartment a couple weeks ago and they haven’t died yet. I wish I could say something elegant like a swan or butterfly; but let’s be real, I’m more like a squirrel. Target. I go there all the time. Chips and queso. You can never go wrong with chips and queso. Film festival or music festival? Music festival for sure! I love concerts. What was the last song played on your Spotify? Can’t think of one specific thing, but I want to travel more and be more adventurous! Somewhere in between pop, alternative and rock. Getting a job doing what I love. Not a lot of people can say that. A lot of people here don’t know or forget that I didn’t go to Texas Tech. I went to ACU in Abilene. I think I’m the only person in Lubbock who didn’t go to Tech!